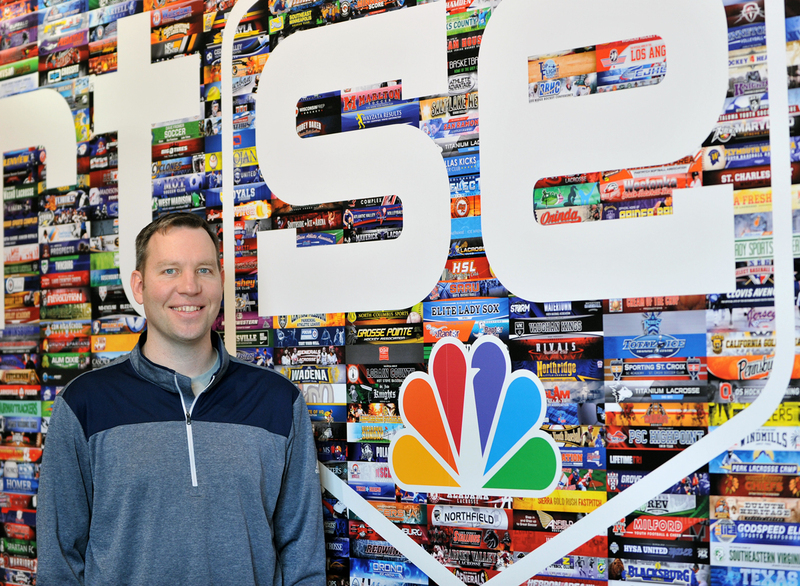 SportsEngine senior account manager Brandon Holtz. The life of a hockey parent is hectic at best. Between the odd-hour practices, emergency skate sharpenings and weekend-consuming tournaments, it’s not uncommon for parents to look to each other – and just about everywhere else – to lighten the load. Kelli Draper knows this all too well. 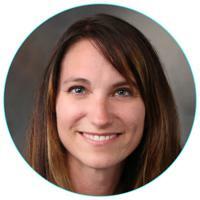 The mother of two was already balancing her sons’ hockey schedules with her career in the technology industry and her family’s non-hockey activities before taking on the treasurer and webmaster duties at the Alexandria (Minnesota) Area Hockey Association. 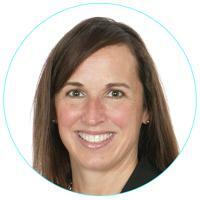 Giving back meant finally agreeing to volunteer her time and technology expertise as treasurer at AAHA after declining the role for several months. Draper quickly learned that she, like the previous treasurer, would also take on the registration duties. In all, the role required about 10 to 15 hours of attention per month. Given her professional background in testing and purchasing applications, Draper was more than capable of performing the duties – once she found the time to do so. 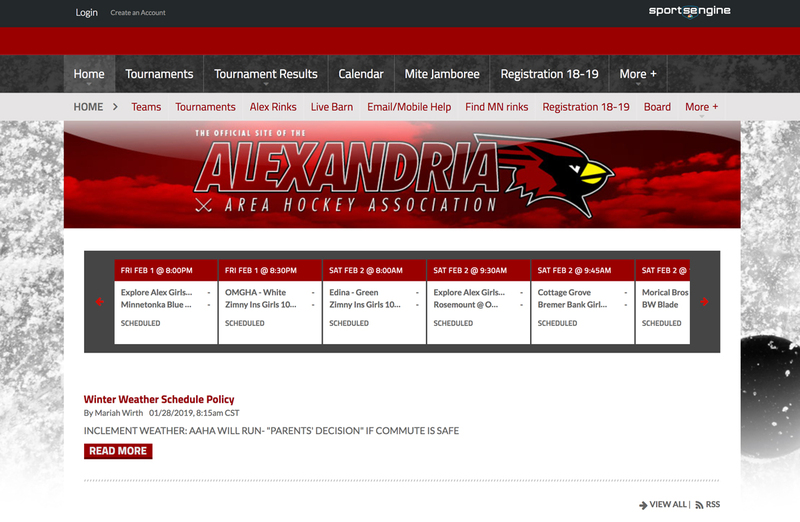 When Draper took the role, the Alexandria Area Hockey Association had only been using SportsEngine technology for one season and wasn’t maximizing the full potential of the platform. Users were given the option of registering via the SportsEngine website or offline. Draper said nearly 85 percent opted to pay offline – a portion of which paid in monthly installments. Dealing with offline payments added greatly to Draper’s workload as each check she received meant another trip to the bank, another set of paperwork to file and another balance to keep an eye on. After a time-consuming first year as treasurer and registrar, Draper talked to the AAHA board and webmaster/public relations and communications volunteer Michelle Russell about moving the registration process entirely online. The board agreed, and Russell suggested they contact SportsEngine senior account manager Brandon Holtz to help with the switch. On Russell’s advice, Draper reached out to Holtz and explained her pain points regarding the registration process. 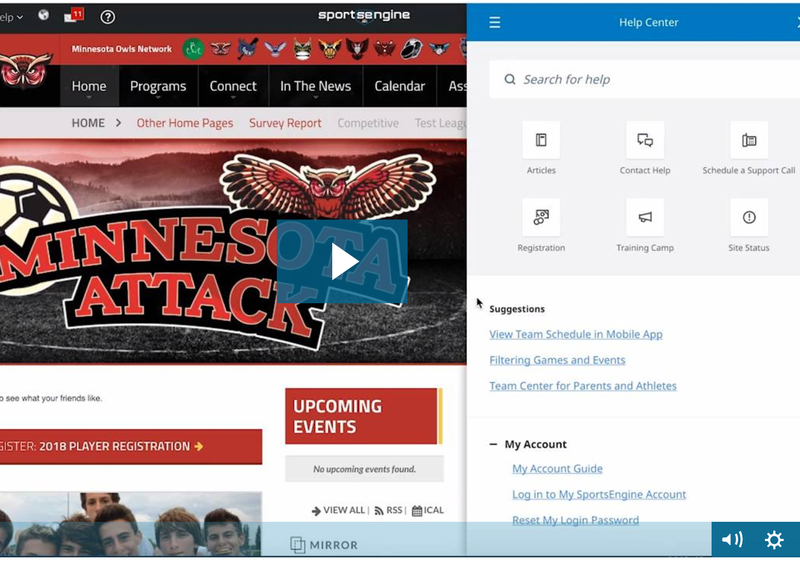 After the initial phone call, Holtz, one of SportsEngne’s 24 account managers, began working with Draper on designing a new registration model that would encourage users to pay online and alleviate Draper’s workload. 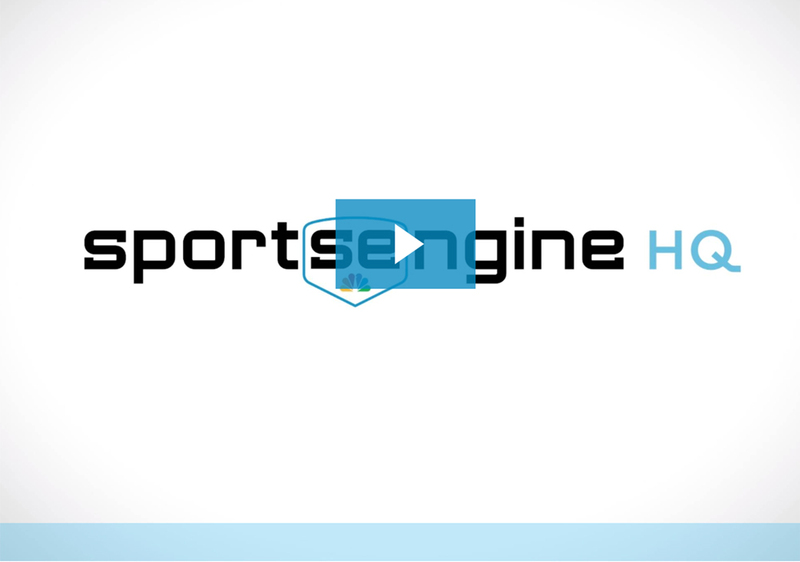 While SportsEngine provides expert-level technical support, Holtz’s role as an account manager is more like that of a consultant than technician. Account managers collaborate with all of SportsEngine’s departments to keep up with best practices and the intricacies of new products. Holtz said his primary goal is to advocate for his customers and make sure the SportsEngine platform is optimized for them. Draper said Holtz was patient and helpful throughout the redesign and responded to her emails quickly and with several options. Holtz also gave Draper and Russell the tools and knowledge to better use the SportsEngine platform and serve their association. Draper and Holtz’s new registration model has been in place for two years, and the organization’s registration is entirely online, except for a few special cases. Draper’s job is now largely hands-free as she monitors the registration process through reports and no longer deals with bounced checks and piles of paperwork. While Russell and Draper have had nothing but fruitful interactions with Holtz, Russell admitted that she was reluctant to reach out at first. “When I broke down and reached out to him I realized how much of a rock star he is and how he can help us,” Russell said. Russell, an eight-year AAHA member, has used advice from Holtz to make communication between the association and its community more efficient and to help new hockey parents better use the association’s website. Like Draper, she balances her professional and family life with her AAHA role, has limited time to spare and greatly appreciates anything that can make her duties easier. Holtz, married and a father of three, understands the time crunch of being a parent and the importance of communication. As an account manager, he draws heavily on his background in sports and business development to put himself in the shoes of his clients.